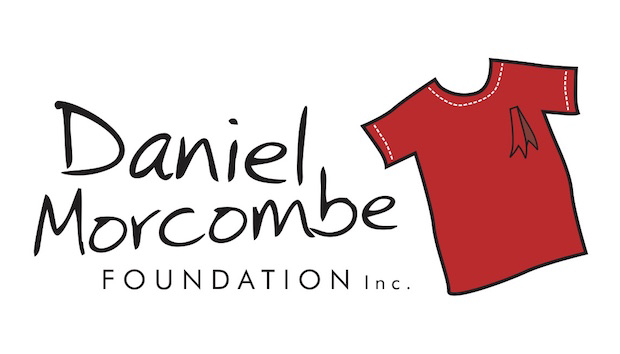 The inaugural ‘Daniel Morcombe Cup’ 2015, is one of three charity rugby league games to be held at the Kawana Sports Precinct on the Sunshine Coast. Hosted by the re-established Kawana Dolphins NRL Masters team, and with the generous support of the Kawana Junior Dolphins rugby league club, the games raise funds and help in honouring the memory of Daniel Morcombe. Kawana Dolphins NRL Manager, Anthony Farquharson thanked Abel Sports for their donation of custom printed NRL Post Pads for this special event. Gates open from 3:30pm with a ‘Gold Coin’ donation for all persons entry to this event. Game 1: 5:00pm Mountain Creek First XIII v Sunshine Coast Combined High Schools ‘Barbarians’ XIII.